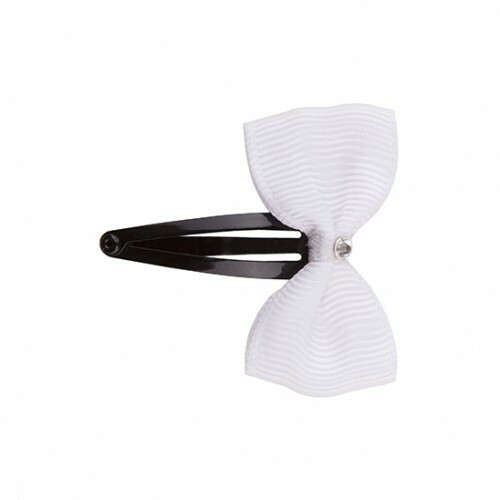 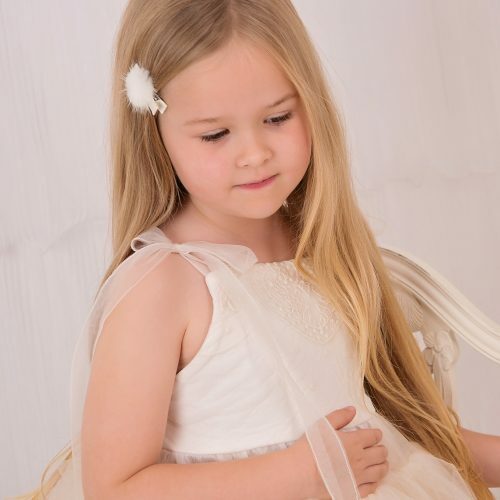 Grosgrain bow in white decorated with Swarovski diamante on a snap clip. 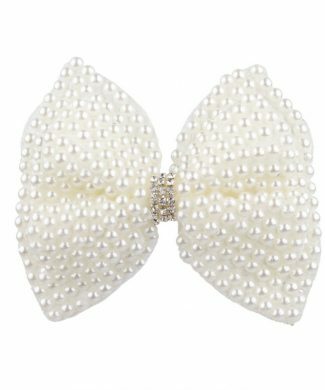 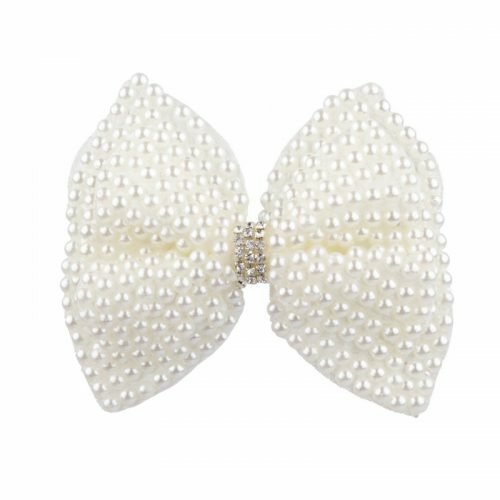 Gorgeous pearl bow with rhinestone on a clip. 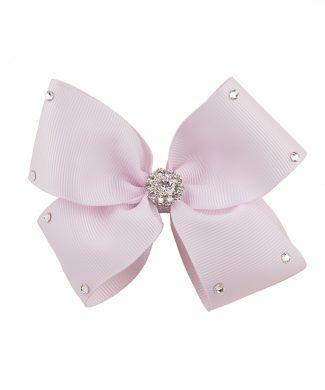 Large double bow with Swarovski crystals and rhinestone on a clip. 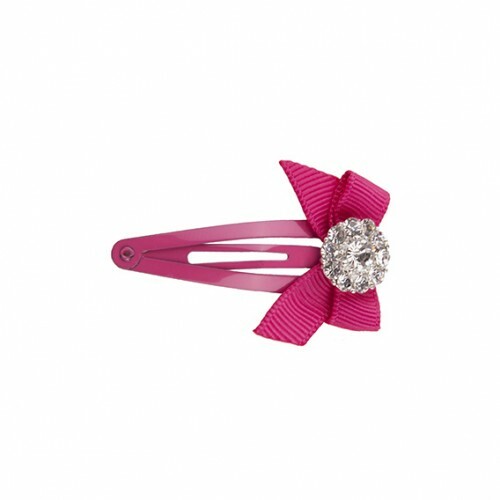 Pink pom pom on a clip. 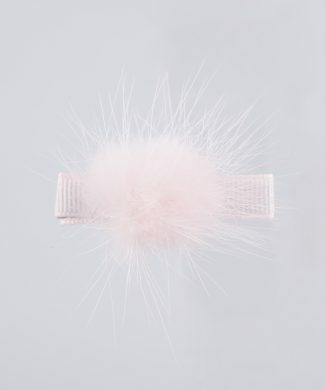 Off white pom pom on a clip. 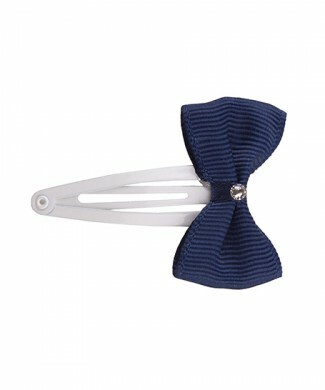 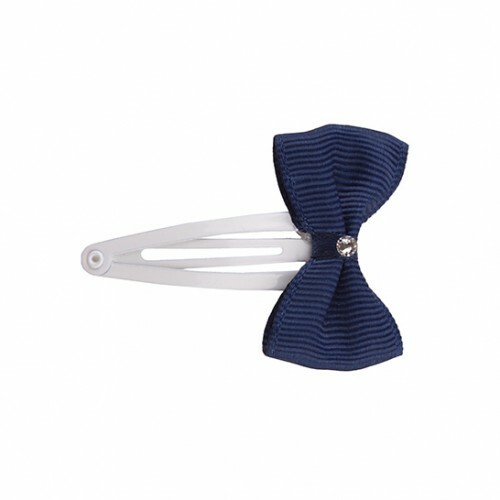 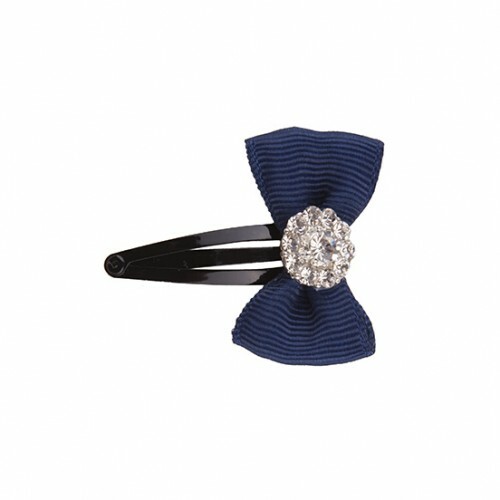 Navy grosgrain bow decorated with Swarovski diamante on a snap clip. 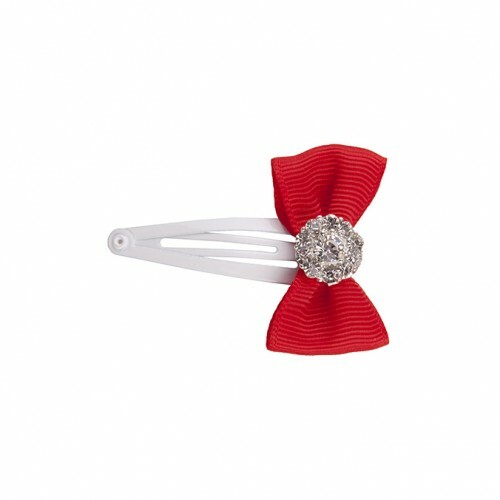 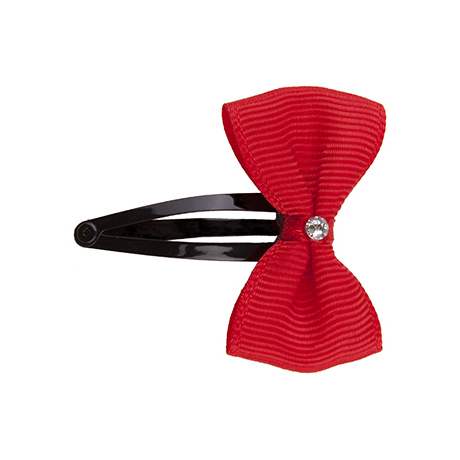 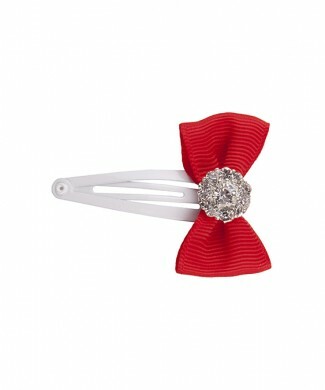 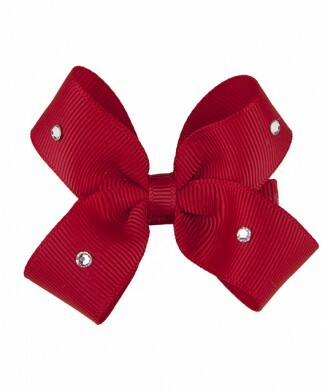 Red grosgrain bow decorated with Swarovski diamante on a snap clip. 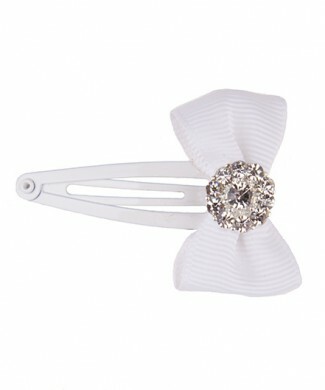 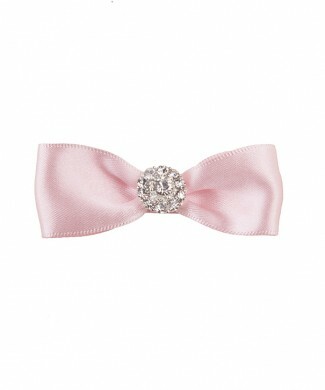 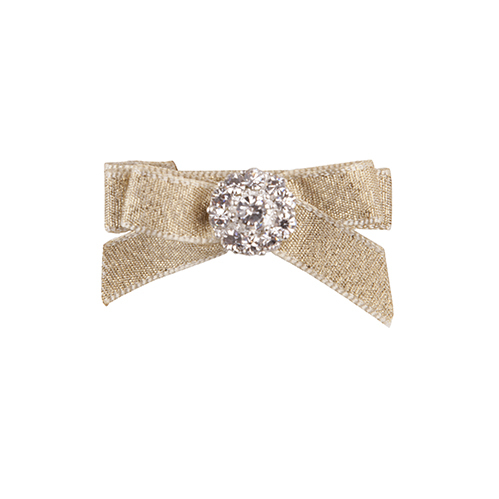 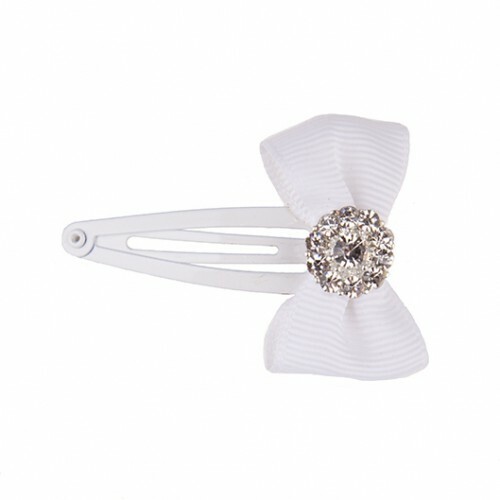 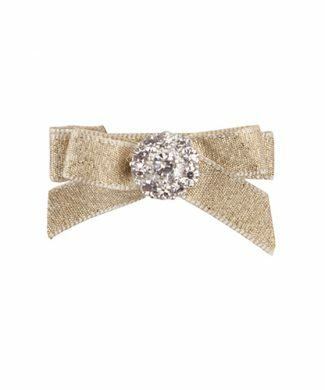 White grosgrain bow decorated with Swarovski diamante on a snap clip. 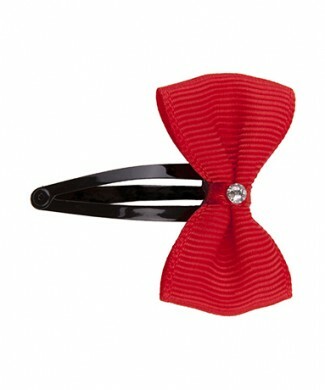 Red grosgrain bow decorated with rhinestone on a white snap clip. 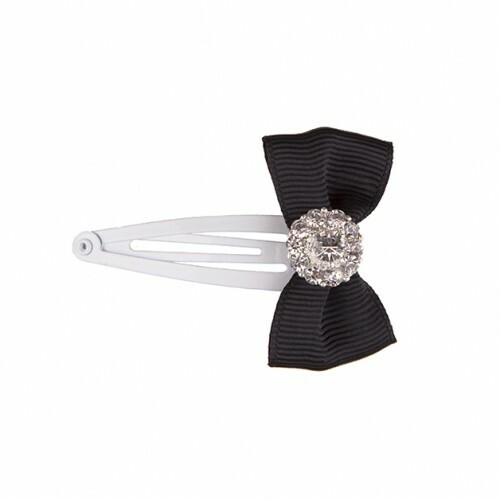 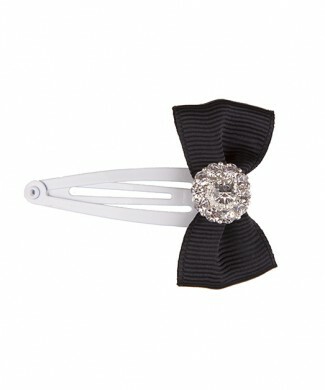 Grosgrain bow in black decorated with rhinestone on a snap clip. 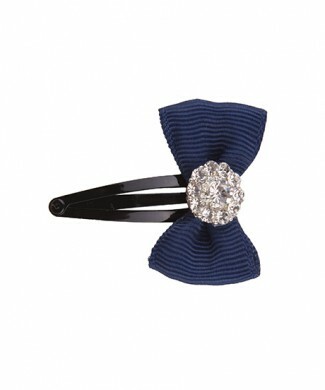 Grosgrain bow in navy decorated with rhinestone on a snap clip. 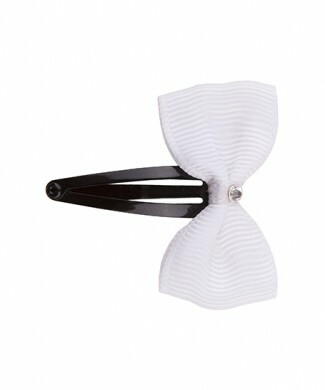 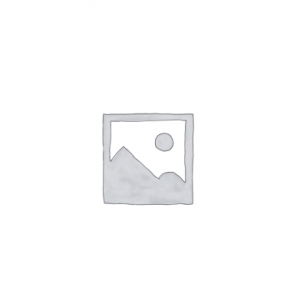 White grosgrain bow decorated with rhinestone on a white snap clip. 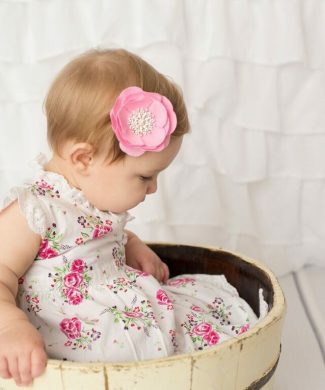 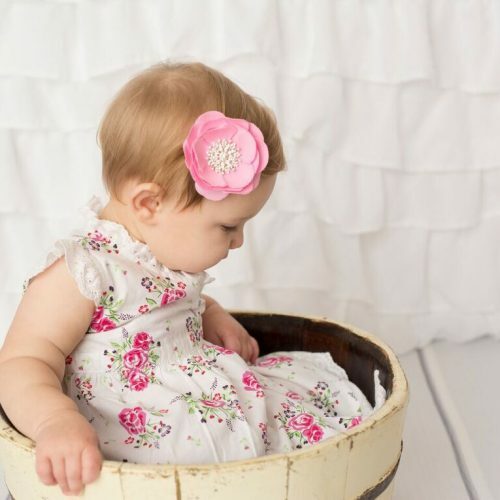 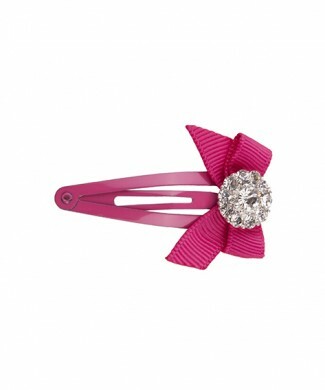 Grosgrain fuchsia bow decorated with rhinestone on a fuchsia snap clip. 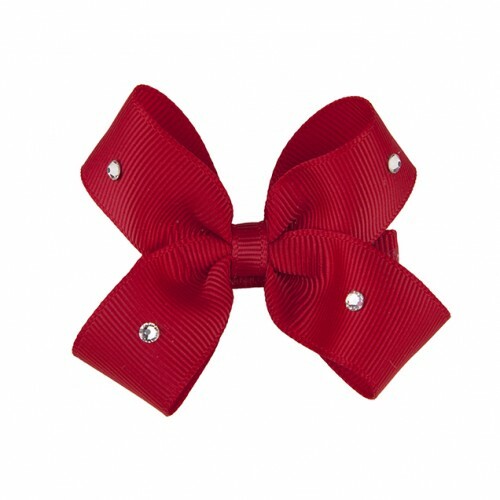 Medium double red grosgrain bow decorated with Swarovski diamante on a clip. 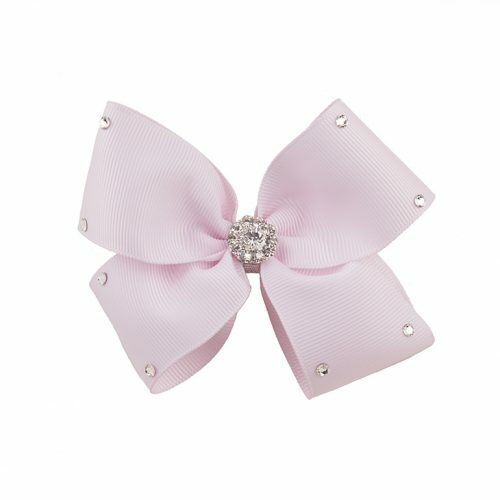 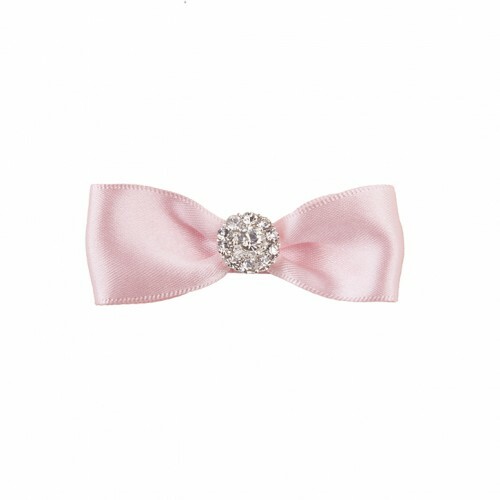 Satin bow decorated with rhinestone on a clip.